De Forest was fascinated by mechanics and technology and, as a teenager, was a tinkerer and amateur inventor. De Forest defied his father, who wanted him to study for a career in the clergy, and instead earned a Ph.D. in physics. 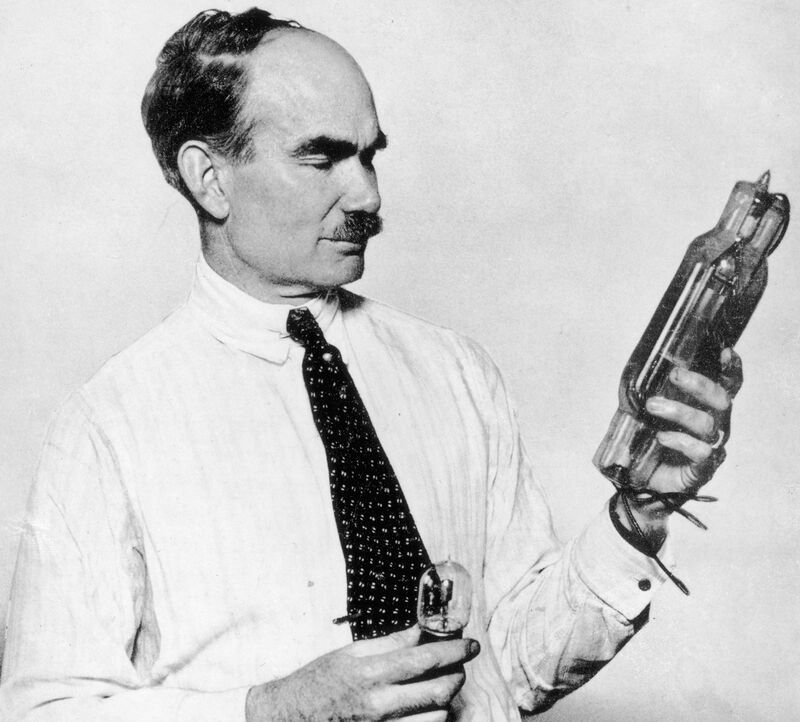 In 1902, he founded the De Forest Wireless Telegraphy Company, inventing in 1907 the Audion vacuum tube, capable of more sensitive radio reception than existing vacuum tubes. This enabled the live broadcast of radio and also led to such inventions as radar, television, and early computer systems. It was the key electronic component prior to the invention of the transistor in 1947 and ushered in the modern electronic age.